If you’re examining what Sicily can provide as a travel destination this new year, one of the foremost attractions is experiencing the island’s vineyards and wineries. Sicily’s vineyards are overflowing with magnificent landscapes, vibrant colors and inside peeks into the age-old tradition of creating one of the most prolific refreshments. While visiting these vineyards, you will be plunged into a lurid escape that is the story of wine in Sicily. Italy has long been associated with the wine industry, and throughout the country you will find multiple methods of preparing it. Around the seaside town of Taormina, near Mt. Etna, the vineyards are noted for using a variety of less-common grapes, such as the nerello cappuccino, which goes into creating Syrah, Merlot and Cabernet. At the foot of the steaming giant is a collection of small villages such as Linguaglossa. They may not be well-known yet, but they are working into the local restaurants and larger markets. 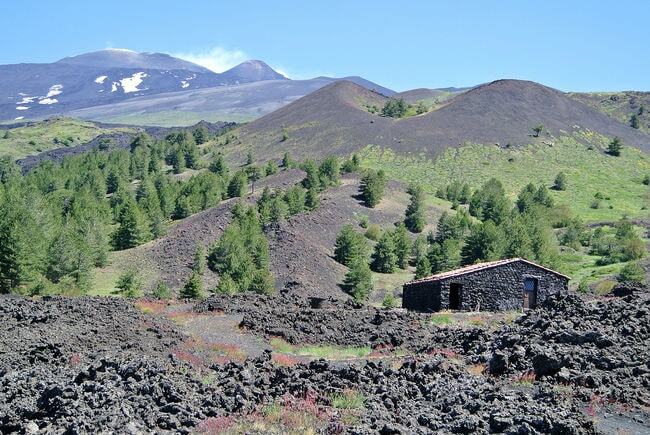 On the north-east slopes of Etna, you can discover the Etna Vivera Winery. While enjoying a glass of complex Etna Rosso (Etna Red) or Sicilia Bianco (Sicilian White), you can admire the tiered majesty of the mountainside and learn about the characteristic flavors and ingredients that form the distinct flavors of this area’s wine. Another popular source for tasting the sensational quality of Sicilian wines is near the buzzing plazas of Palermo. Alessandro di Camporeale offers a great getaway from the crowded markets and historic sites of the city, purveying enchanting views of the foothills overlooking the Mandranova grasslands paired with exceptional handcrafted wines. 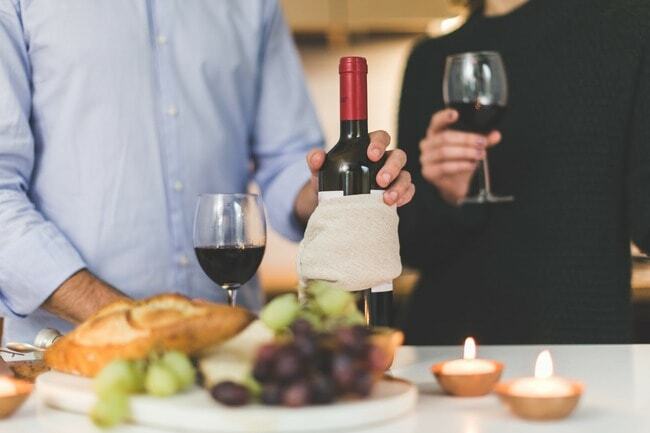 You will be able to observe the meticulous care and fine-tuned system of manufacturing their delectable wines while sipping on their Kaid Sauvignon Blanc or Syrah. Not only is Alessandro di Camporeale noted for their delicious wine but also for their vast olive fields and custom-made extra virgin olive oil. It’s wise to make an appointment to schedule sampling their sundry collection of traditional specialities. In addition to the many seaside towns of Sicily, Siracusa serves as another hub for wine lovers to discover. Numerous vineyards dot the area and arrange guided tours and tastings for visitors and locals alike. Planeta Buonivini is one of the most renowned estates in the region where you can trek through the well-groomed manor, home to a sleek, modern winery. Hidden away in this elaborate complex is a dim wine cellar packed with lines of oak barrels fermenting their local grapes and ingredients. You will learn about the dinstinctive grapes known to the area that are incorporated into the unique blend of wines created by this vineyard. While you taste your one-of-a-kind wine, you can admire the historic structures scattered around the vineyards grounds that allow you to see what wine-making was like in more ancient times. Since Planeta Buonivini serves as a vineyard, winery, venue and resort, it can be the optimum destination for some rest, relaxation and wine. Belonging to the province of Siracusa and bordering on the Iblean Mountains, Noto is an agricultural gem and one of the most celebrated wine areas in Sicily. After admiring the iconic Palazzo Ducezio or the Noto Cathedral, you can unwind as you venture through the Noto Valley Wine Route and discover an entirely different aspect of the region. This road is one of the many that crisscrosses Sicily, and on it you can witness the dilignet cultivation practices that create the exquisite vino you will taste while you’re there. Noto is famed for its Muscat wines, or Moscato Bianco, and possesses the Nero d’Avola grape that is broadly used in the region. Mostly batched in small quantities, wherever you end up tasting the rich Noto Rosso or the sweeter and more perfumed white wines, you will be sampling something that is truly genuine and may only circulate within this area. Like many wines in Sicily, the homespun refreshments of Noto represent the full flavor and energy that goes into the wine industry. 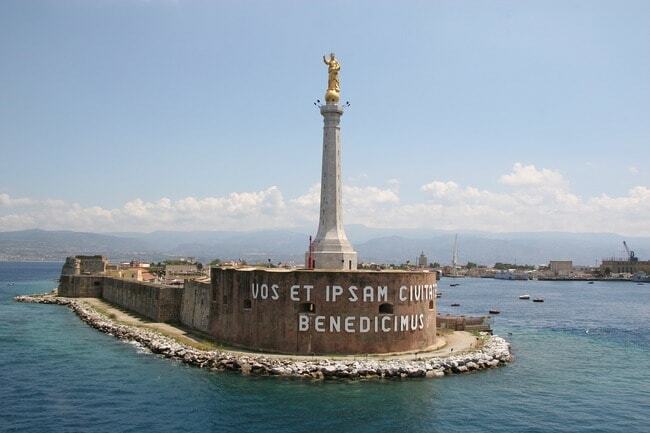 An up-and-coming name in the sphere of wine is Faro and revolves around the bustling city of Messina, on the eastern edge of Sicily. Explore this historic district and its well-rooted background of viticulture, the cultivation of grape vines. 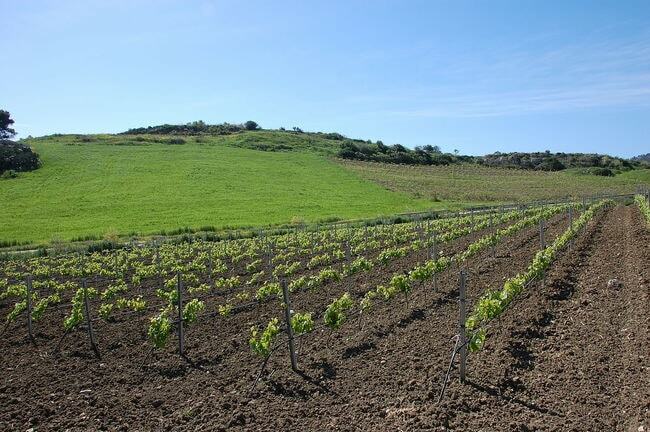 The mellow climate of the area procures some of the most quality wines you can find in Italy. Strictly producing reds, you can sample some of the most stringently prepared selection of grapes while visitng this section of Sicily. 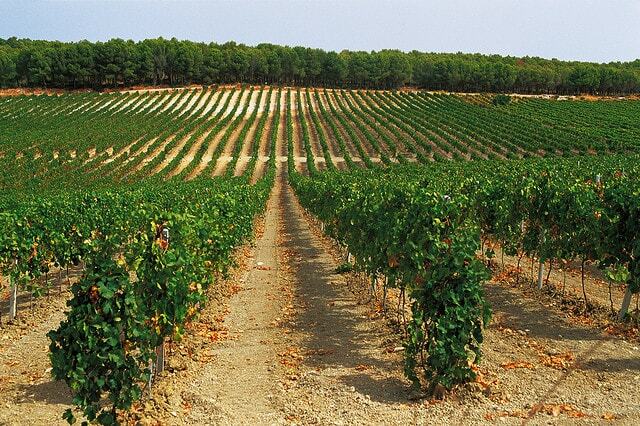 Bonavita is an incredible vineyard in Faro that has occupied a part of its territory for over a century. They utilize only indigenous grapes to concoct their variety of wines. You can contact them to schedule a tour of their lovely vineyard and an opportunity to taste some of their savory rosés or robust reds. This smaller Sicilian city may be overlooked at the moment, but will someday be a household name by wine lovers. The southeastern town permits a dry, warm atmosphere, and their flat plains are spread out atop sheets of limestone, allowing for innovative irrigation techniques. This may not sound like the flashiest of Italian wine areas but it produces some of the most well-blended frappato, an ancient Sicilian grape known to the region that possesses a distinct aroma and flavor. Donnafugata is the perfect example of what winemaking is like in this part of Sicily and a fun way to experience an area that is off the beaten track. They have multiple vineyards throughout Sicily and offer tasting itineraries paired with classic Mediterranean cuisine, or tours through their many wine cellars. They ooze everything that is traditional Italian wine culture and make it their duty to share their enthusiasm for wine with visitors.